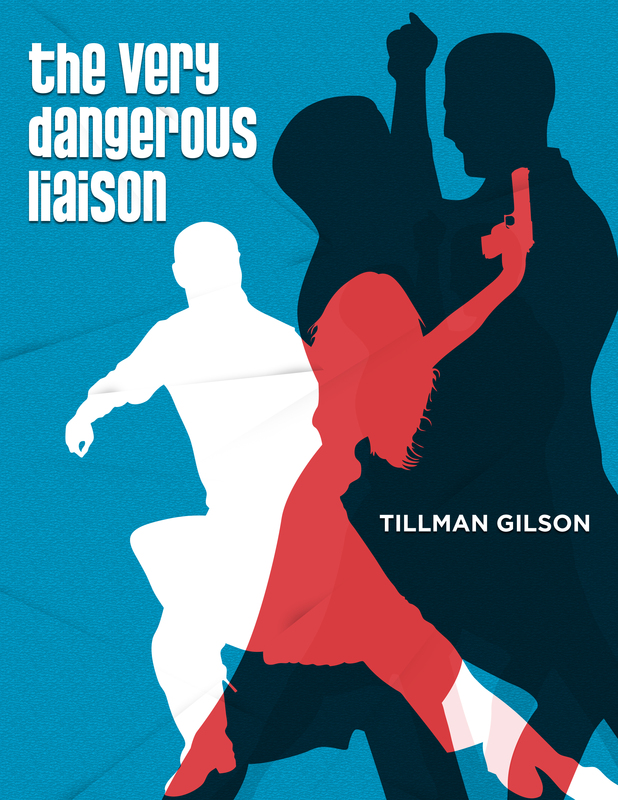 If you loved The Very Secret Weapon, don’t miss out on The Very Dangerous Liaison, now available on Amazon. Download it today! This entry was posted in The Very Dangerous Liason (Book 2) and tagged 007, Alex Garfield, CIA, covert affairs, D.C., James Bond, Jane Bond, spy novel, undercover, Washington, Washington D.C.. Bookmark the permalink.